So here’s an interesting question: Is Revolve8 (Free) really an RTS game like Sega claims it is" Well, yes, by the widest definition anyway. Before diving into the guide part of this guide, allow me to explain. There’s definitely resources to manage, a base to protect, and real-time decisions on which units to place on the playing field, so most of the RTS boxes are indeed checked. 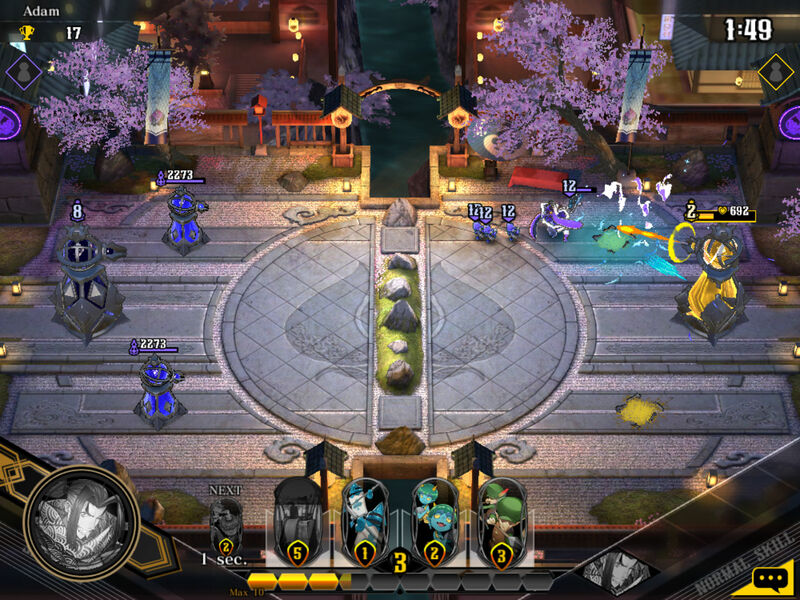 But Revolve8 has more in common with games like Clash Royale or the recent Command & Conquer mobile title than PC games from that genre, with a card-based system for collecting and leveling up heroes and units that should feel very familiar to anyone who’s been paying attention to mobile games for the last few years.